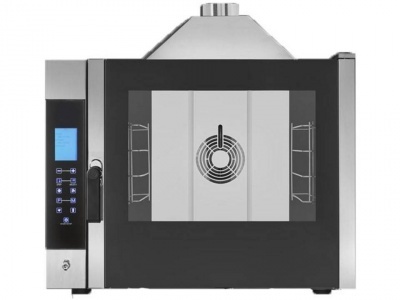 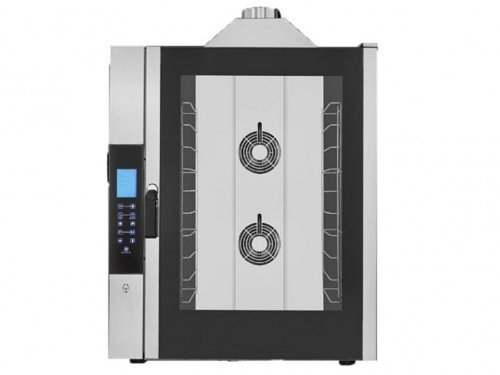 With a great capacity, 10 trays 600x400 mm, the oven 0542 is the spearhead of the new gas line in touch version. 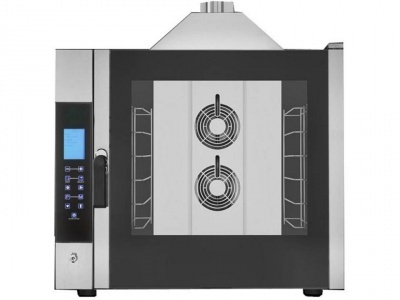 A concentration of technology that combines ease of use also with an eye to design. Heating elements with high efficiency, a system of direct steam with automatic setting, chamber lighting by LED bar built into the door are just some of the strengths of this product that allow you to create products of fine pastry and bakery products, from the simplest to the most elaborate.